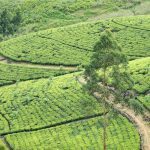 TEA PRODUCTION is one of the main sources of foreign exchange for Sri Lanka. 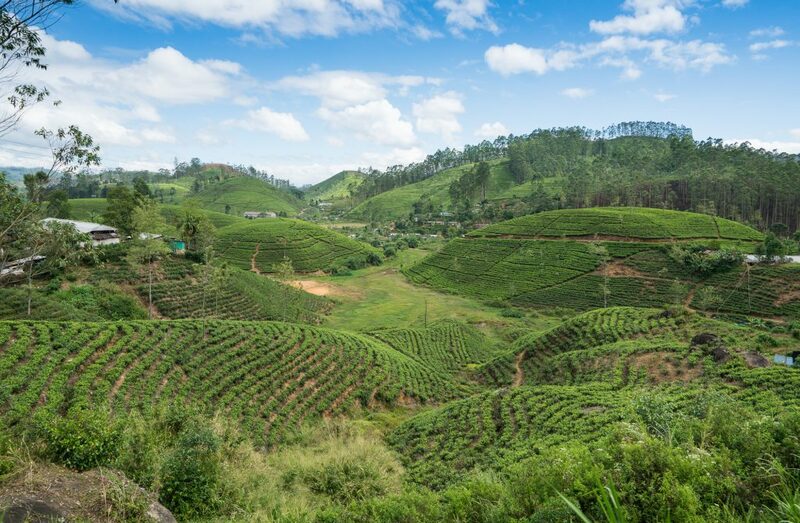 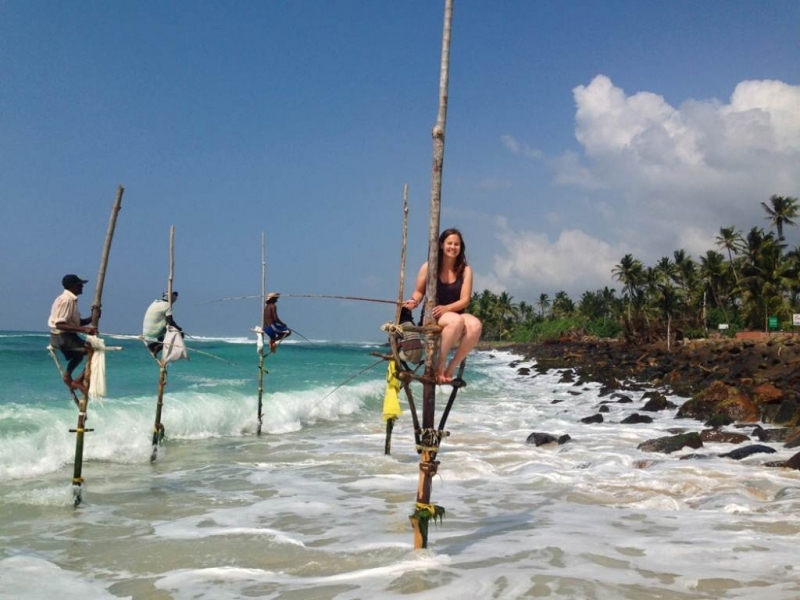 Sri Lanka is the world’s fourth-largest producer of Tea. 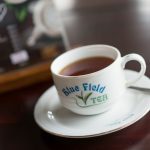 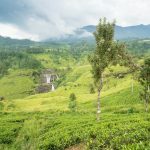 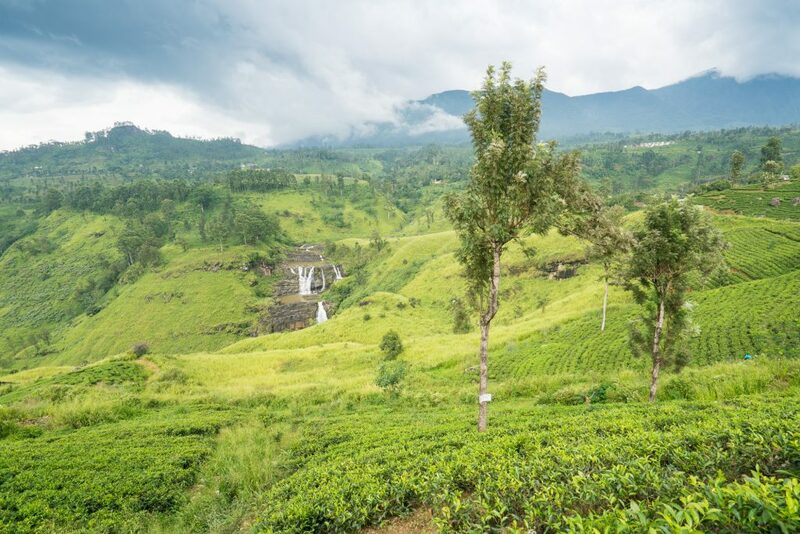 The humidity, cool temperatures, and rainfall of the country’s central highlands provide a climate that favours the production of high-quality tea. 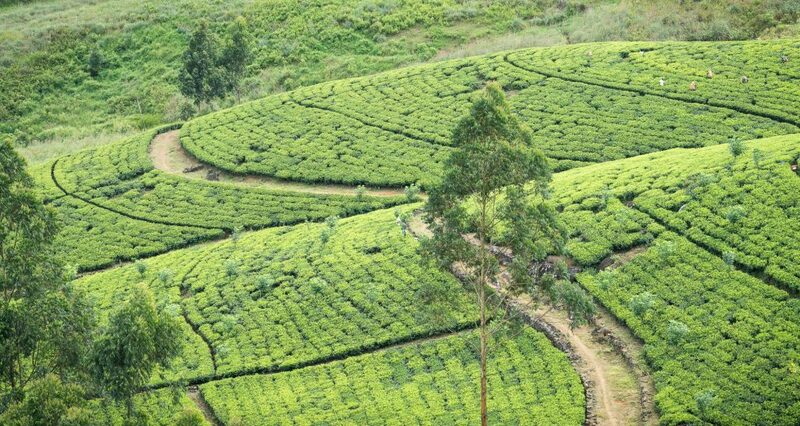 The industry was introduced to the country in 1867 by James Taylor, a British planter. 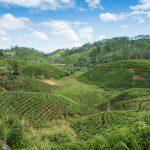 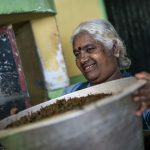 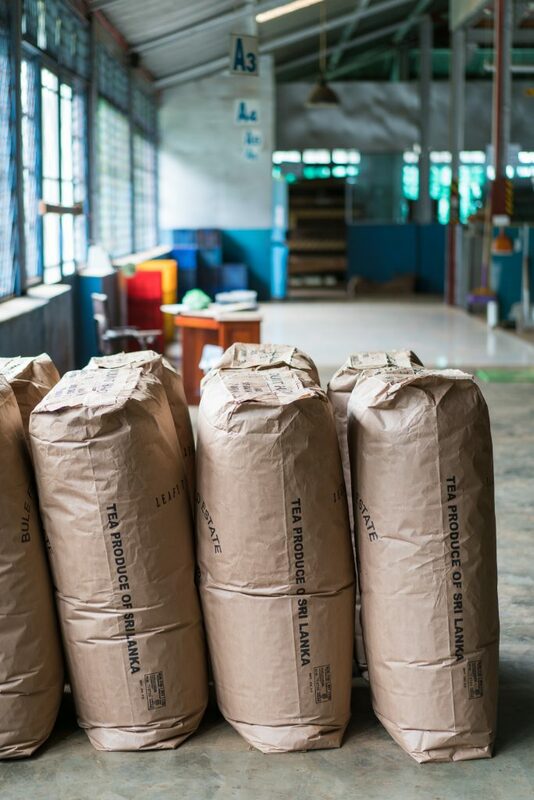 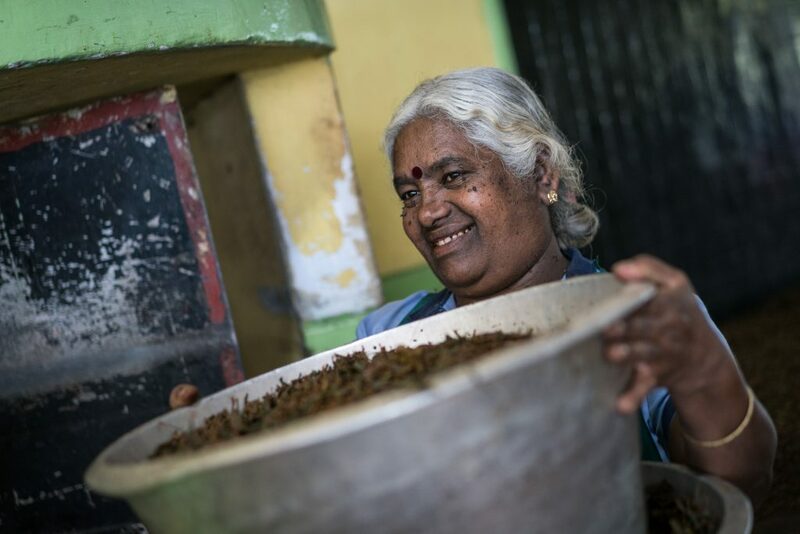 A visit in one of the many tea factories will give you a brief look in the history of Ceylon tea. 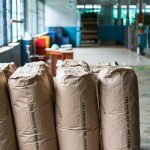 You will learn about cultivation and processing. 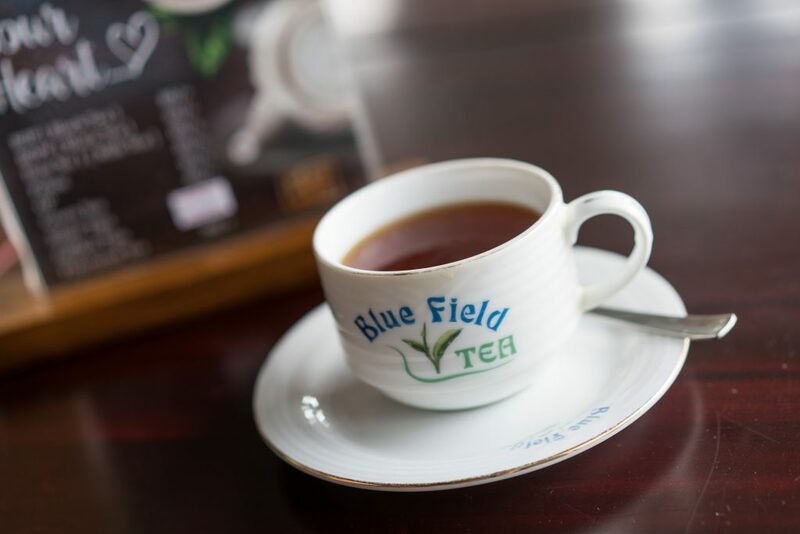 From the tea bush, to a taste of a delicious cup of hot tea.